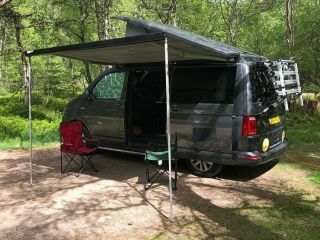 Hire a campervan to take to a festival! Camping is part of festival life, and in the UK it is an almost sacred part of the experience of festival goers, a right of passage if you will. Who hasn't heard stories of campers making the most of their muddy Glastonbury experience? However, despite the vast majority of festival goers being confined to the experience of camping in a tent, there are other options for the discerning reveller! Just because you are camping in a muddy field does not mean you cannot treat yourself to a slightly more comfortable festival experience. I mean, you deserve it. Spending all day in the crowds, on your feet, constantly socializing. Wouldn’t a home cooked meal be nice? Wouldn’t a mattress be nice? Wouldn’t a shower be nice? If anything, that last one got you. 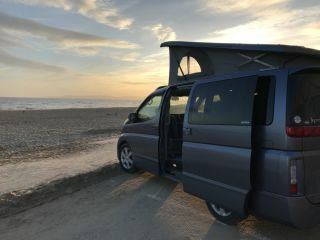 Well, this is all possible, you can combine the fun of a festival with the comforts of home through festival campervan hire! 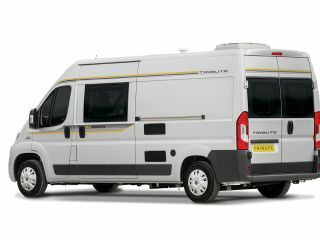 More and more people are opting to take a campervan as their accomodation, in order to party hard but sleep easy. It's nice to leave the somewhat primal feel of a festival behind when you turn in for the night and respectfully bed down in your camper at the festival. Instead of a sleeping bag on the floor of a tent on uneven ground you get the luxury of an actual bed, instead of leaky canvas you get windows (with curtains) and a solid roof over your head. For many the most arduous part at the start of a festival is slogging through what seems like miles of muddy paths with a panoply of supplies, thinking you have found the perfect spot only to find it has been taken by someone else's guy ropes. All this can be exchanged for parking up in your motorhome or campervan and saving your back and dignity. Once you take a camper to a festival, there is no turning back…you’ll enjoy it so much, you won’t be able to imagine life before it! 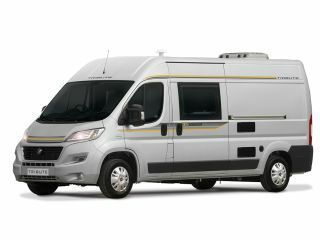 So whether you are looking to enjoy the comforts of a real bed in your motorhome rental with your goldust Glastonbury festival tickets, the pleasures of a freshly cooked meal at Bestival or a quiet space to put your feet up at the Big Feastival, hiring a motorhome or campervan is the perfect option for your festival experience! 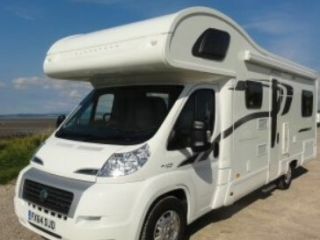 Remember, not everyone will allow for their motorhomes to be taken to festivals which is why we have compiled a list of motorhome owners on Goboony who allow this. 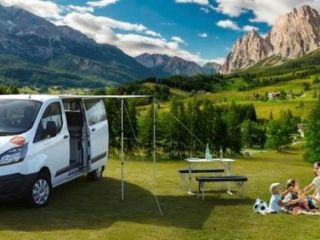 Fill in your desired dates and see which campervans are for hire. 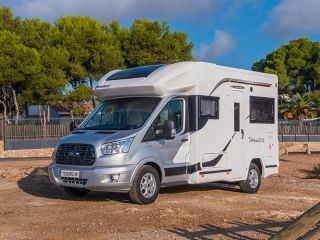 Please remember that these motorhomes are the beloved possessions of someone and they would undoubtedly expect you to treat them with respect and care no matter how wild you get in the festival arena! Festival campervan hire needs you to be careful with the vehicle, which shouldn’t be an issue as long as you leave the festival outside it. 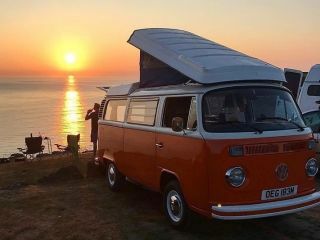 Find out which festival is on, then which campervans for hire and then relish in your first camper festival experience! Which Festival are you going to?